At ASAP Towing & Storage, our Cash for Cars Program pays top dollar for your car regardless of condition. Do you have a car that is no longer running or in need of costly repairs? We will tow away your junk car for free no matter the shape it’s in. Call our dispatch center now at 904-771-7111 and we can give you a time quote. We can have that car removed from your house or parking space today. ASAP buys junk cars throughout Northeast Florida, including Duval County, St. Johns County and Clay County. We want to buy your car whether it runs, it's wrecked or doesn't start at all. 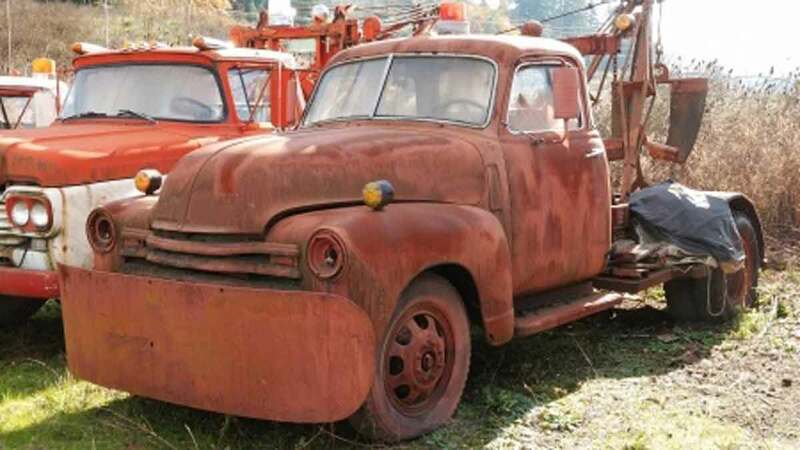 We tow many cars each year and our customers get the junk car out of their life forever for free. We can have that car removed from your home or parking area today. And We also offer FREE TOWING of all cars we buy. ASAP Towing & Storage understands everyone has relationships with charities important to them. So we make it simple by giving you the cash for your car and then you can choose to make the donation where and when you'd like. Our easy car donation service gives you the freedom to make the cash donation when you choose not when you sell the car so what do you have to lose? Call the 24hr dispatch center now at 904-771-7111 and we can remove your car today. Absolutely the best company for all your towing and storage needs. Great Customer service on the phone and in person. Keep up the good work. ASAP went above and beyond for my family tonight. Great service, timely manner and was very, very helpful and informative! Great communication and quick to respond. I highly recommend ASAP towing. ASAP came to winch my son’s car out @ 2 AM and was very courteous. He treated my son's car as if it was his own car when getting it pulled up to the road.